Coffee is delicious and necessary. That being said, it can be hard for people with sensitive stomachs to regularly enjoy their morning brew. The high acid in some of our favorite roasts can exacerbate symptoms of acid reflux and stomach irritation. While we would do anything for that first cup of coffee in the morning, regular physical pain should not be the result. Luckily, there are a number of great, low-acid coffees available on the market. If you want something delicious that won’t leave you in pain, check out some of the choices on this list! Not all low-acid coffees come from the same source. If you want a delicious, low-acid brew, you should consider the various ways to achieve it. Treating coffee is a common way to reduce its acidity. Coffee is most commonly treated by steaming the green beans prior to roasting. The benefit of buying treated coffee is that it’s likely to have the lowest acidity. That being said, treating coffee does reduce some of the natural flavors of the bean. If you can handle a slightly higher amount of acid in your coffee, you should consider naturally low-acid brews. You can get naturally low-acid coffee in two ways. The first is by purchasing dark roasts, and the second is by buying coffee grown at low elevations. Dark roasted coffees themselves reduce the acidity found in the bean. This means that a cup of your favorite dark roast will be less acidic than a light roast. Similarly, coffees grown at low elevations, like Brazilian or Sumatran blends, are naturally lower in acidity. So if you want a naturally low-acid coffee, try a dark-roasted Sumatran! If you like cold brew coffee, that’s also naturally lower in acid than other brews. Plus it tastes creamy and delicious, especially on a hot day. Lucy Jo's Coffee Roastery - Misc. 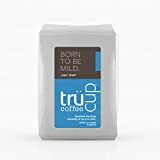 There are a lot of low-acidity coffees on Amazon. No matter how you like your morning cup of coffee, there’s something available for you to enjoy! Here are some of the best blends we’ve found. Each blend is whole bean, delicious, and offers a unique brew for acid-sensitive java heads! Low Acid Coffee, Medium Roasted, Whole Bean Coffee, Fresh roasted then immediately packed and sealed to assure freshness. Sumatran blends are always a good choice for low-acid coffee enthusiasts. On top of being a delicious and unique way to enjoy a cup of coffee, they’re also naturally low in acidity. That’s because most are grown low in elevation before being roasted dark. Volcana offers a Sumatran blend that’s extra low in acidity, creating an absolutely delicious dark roast. Their blend has a smooth taste while still capturing the earthy, deep flavors characteristic to Sumatra blends. Overall, a great low-acidity choice! The Born to Be Mild light roast is roasted in small batches. That means you can be sure your coffee has been given the perfect level of attention, making it a delicious choice for people who want artisan, low-acid coffee. While most low-acid light roasts sacrifice flavor for acid reduction, the Born to Be Mild blend maintains enough flavor to be an enjoyable morning brew. It isn’t perfect, but if you must have a low acid light roast, this is the way to go! Jumpstart your brain with this LOW ACID high-test coffee! Lucy Organic’s Brainstorm Medium Roast is an amazing addition to the pantry of any low-acid coffee fan. On top of being roasted in small batches, this blend offers an amazing mouthfeel and aftertaste that echoes classic medium roasts. Because of its aftertaste and texture, we recommend using a french press for this blend. By doing this, you’ll be able to enjoy a perfectly thick and creamy cup of coffee. If you want something robust and creamy, the Brainstorm blend is a great choice! Treating coffee to reduce its acid content can have an adverse effect on its flavor. With flavored coffees, this is less of a problem. Because these blends have flavor added later in the process, you don’t need to worry about losing the flavoring you desire. 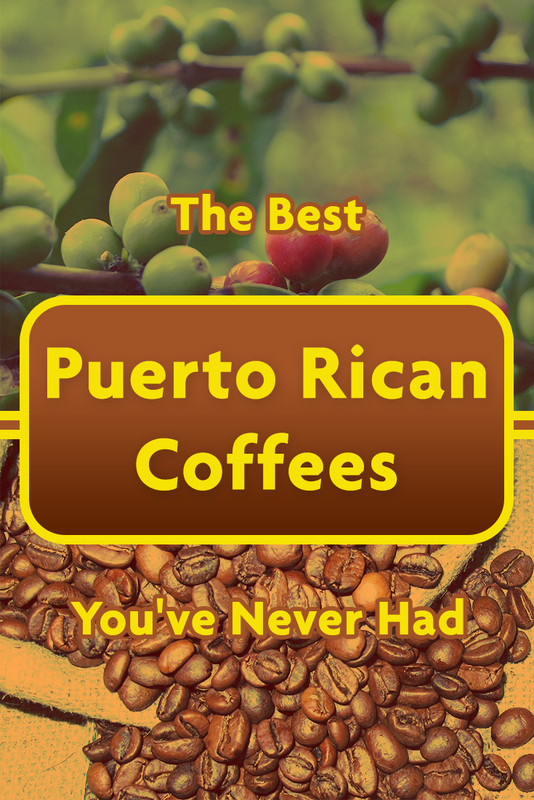 Puroast’s hazelnut coffee is one of the most delicious flavored coffees on the market. 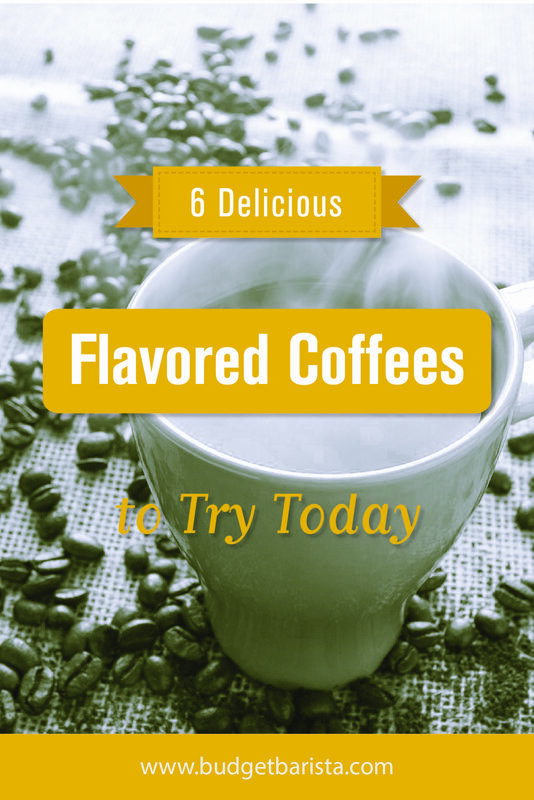 A good flavored blend should be able to deliver its promised taste without overpowering the coffee within. This blend does just that. Puroast also offers flavored blends in a variety of other flavors, making it an incredible choice. Alongside their flavored blends, Puroast also offers a high-quality decaf blend that’s low in acidity. Their decaf french roast is absolutely delicious,and if you want to avoid both acid and caffeine, this is a vital addition to your pantry. Both decaffeination and reducing the acid content of a cup of coffee can reduce its flavor. Luckily, this blend still delivers the flavorful kick that coffee enthusiasts want in their cup of coffee. Overall, this is a great choice for all brewing enthusiasts! A sensitive stomach doesn’t mean you have to stop drinking coffee. There are a number of great blends on the market providing delicious coffee for any caffeine enthusiasts. Dark roasts and flavored blends tend to be the most similar to their high-acidity counterparts. However, it’s still possible to find great blends for all flavors. Be willing to experiment and find the low acid cup you love. And remember: happy brewing!